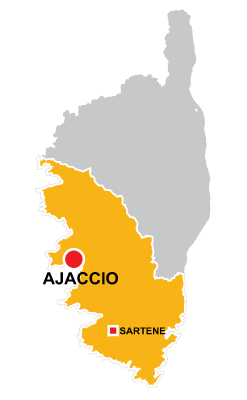 Ajaccio is in the Corsica region. 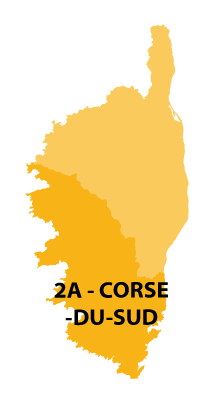 Capital of Corsica and located on the south western side of the island. 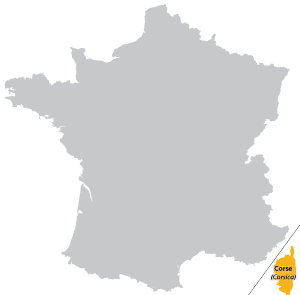 The birth town of Napoléon Bonaparte, the future leader of great French Empire. He was born on the 15th of August in 1769 and died on the island of Saint Helena in 1821.